The following ten supplements include vitamins, minerals, and popular herbs which have had their effects tested in dozens of clinical trials. Taken together, they represent a comprehensive supplements package for the treatment and management of nerve pain, particularly as it results from peripheral neuropathy. Everyone knows that the B-Complex vitamins are among the most vital nutrients that our bodies need. They’re the sort of thing that we literally can’t live without. Vitamin B1, or “thiamine,” is a water-soluble vitamin which is used by the cells in our body to convert food into energy. It is also used by our nervous system to help maintain healthy nervous tissue. Because it is water-soluble, however, it can be hard to get enough Vitamin B1 through the food that we eat, since much of it passes out in our urine; this is why B-Vitamin deficiencies are not uncommon. Benfotiamine is a variation on vitamin B1 which is fat-soluble, and is much more efficiently absorbed through the digestive system. There are dozens of studies and clinical trials which back up the effects of benfotiamine. Just as there are multiple B-Complex vitamins, so too are their different variations of each numbered B-Vitamin. Vitamin B12 is a blanket term for a variety of B-Complex vitamins which service the needs of the nervous and cardiovascular systems within the human body. Methyl B12, or “methylcobalamin,” is one of two vitamins that is vital for processing food into energy. 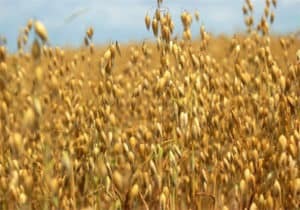 It also maintains healthy red blood cells, and helps to insulate and protect neurotransmitters and brain cells. 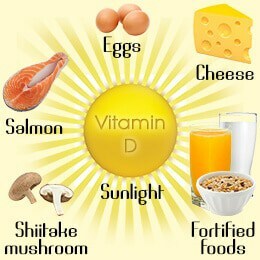 The benefits of vitamin D in bone growth and muscular development have long been maintained. More recently, it has been studied for a hitherto little-known role in the regulation of nervous system growth. It is now held to be integral to the healthy production and protection of neurotransmitters and other nervous system tissues. While the full extent of its function in this regard remains unclear, it is already being studied by the National Institutes of Health; this is in regard to a potential link between vitamin D deficiency, schizophrenia, and multiple sclerosis. 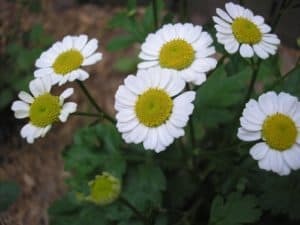 In terms of its purported medical benefits, feverfew extract is one of the most well-documented herbal supplements on the market today to remain unregulated. It is used predominantly throughout the world for the relief of pain and inflammation, and is held by some to be particularly effective against the type of chronic nerve pain which results from hypersensitivity (sometimes known as “skin sensitivity”). Notably, there is a popular movement among migraine sufferers which involves the use of feverfew extract for migraine prevention, an area where western medicine has been notoriously unsuccessful without profound side effects. Passion flower extract is a substance which is frequently used in alternative medicine for the relief of stress and anxiety. It is particularly popular among modern adherents for its ability to relieve sleep-related and gastrointestinal issues which are bound to stress or anxiety, and it seems to be particularly effective in that specific regard. Passion flower extract is not considered to be a dangerous substance; it is widely used in regulated food and beverage products throughout the United States as a flavoring. 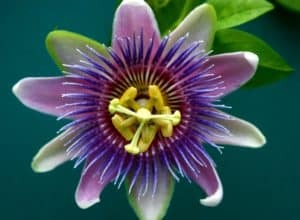 Passion flower extract is believed to function by lowering the activity level of hyperactive brain cells, through a reduction in the chemical signals being used to trigger them. Skullcap is a widely-used medicinal herb that has been popular for centuries. Today, American skullcap (click the link to see a list of alternate names) is grown all over the world by modern herbalists and botanists, who advocate its use for increasing the supply of blood to the brain. This has a tranquilizing effect, which is beneficial to the treatment of anxiety and the promotion of positive moods and improved concentration and focus. There is substantial clinical and anecdotal evidence for the viability of American skullcap as an herbal supplement; issues arise due to the lack of regulation of the herb, which can result in other plant-based ingredients being marketed and sold as American skullcap. It is best to buy through a reputable distributor of herbal products when seeking to acquire American skullcap for medicinal purposes. ALA, which is sometimes called alpha-lipoic acid, is part of a class of vitamin-like chemicals known as antioxidants. An antioxidant is a type of chemical, either man-made or (as in the case of ALA) naturally-occurring, which helps to defend against certain types of cellular damage within the body. 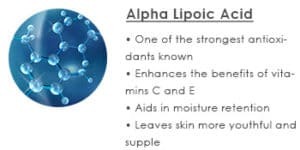 Alpha-lipoic acid is found in yeast, in dark green vegetables such as spinach and broccoli, and in organ meats such as animal liver and kidney. R-Alpha Lipoic Acid is approved in some European countries for the treatment of chronic nerve pain due to diabetic neuropathy, and is widely used as an unregulated supplement in America for the same reason. It is also beneficial to the health of blood vessels, internal organs, the eyes, and for the relief of chronic fatigue, exhaustion, concentration, and memory loss. 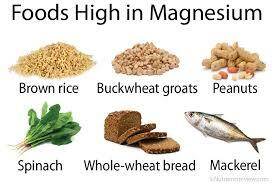 Magnesium is naturally present in the human body, and can be supplemented through a specifically magnesium-rich diet. In addition to food, magnesium is found throughout the natural world, is available as a supplement, and is present in a variety of medicines—mostly antacids and laxatives. Taken in controlled amounts, it has beneficial properties with regard to certain digestive functions. In larger amounts, magnesium supplements have been known to cause diarrhea and other digestive upsets; the additional expense of slow release capsules usually negates this problem. Magnesium deficiency is extremely common—occurring in up to 80% of adults—and is a major contributing factor to neuropathy: magnesium is required for the proper firing of neurotransmitters inside the human body. 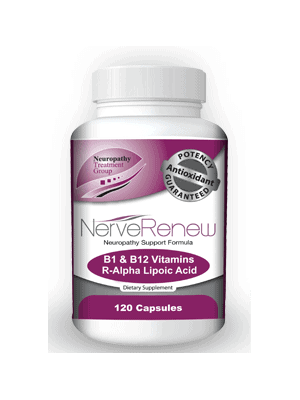 Nerve Renew is a uniquely formulated vitamin and mineral supplement which uses safe, all-natural sources to deliver a supercharged level of B-Complex vitamins and other ingredients directly to where they need to go. 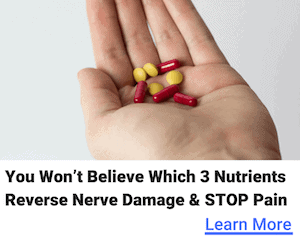 Its developer, the Neuropathy Treatment Group (NTG), points to numerous research studies and clinical trials which confirm that the levels of B-Vitamin and other supplements in Nerve Renew are completely safe. To date, there have been no reports of any overdoses or other concerns resulting from Nerve Renew. NTG offers a one-year money-back guarantee on the supplement, which they suggest be used for up to four months for optimum effect.